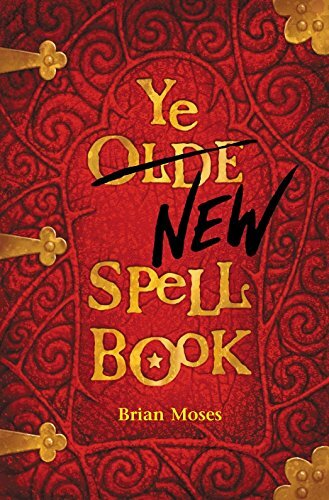 Ye New Spell Book is a collection of magical verse with a spell for almost everything. There are spells to turn hamsters into dinosaurs and to banish pimples. There are curses for enemies and charms for lovers. 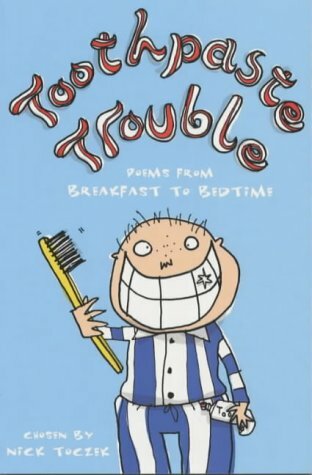 Toothpaste Trouble is a lively collection of poems taking the reader from breakfast to bedtime. 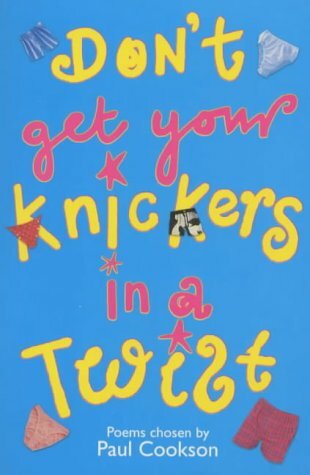 All three anthologies are in the 'light-hearted fun read' genre of anthologies and would be a good appetiser for children wanting to write their own poems and experiment with wordplay.